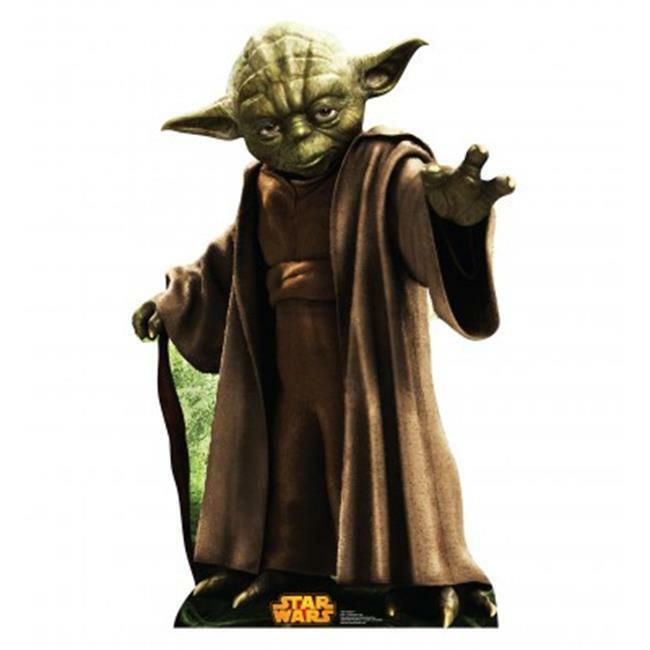 Yoda is one of the most renowned and powerful Jedi Masters in galactic history. He is known for his legendary wisdom, mastery of the Force and light-saber combat, as well as his unique phraseology. He is by far one of the most quoted and loveable characters from the Star Wars Universe. No collection is complete without Yoda, and this retouched artwork makes this an awesome display piece.